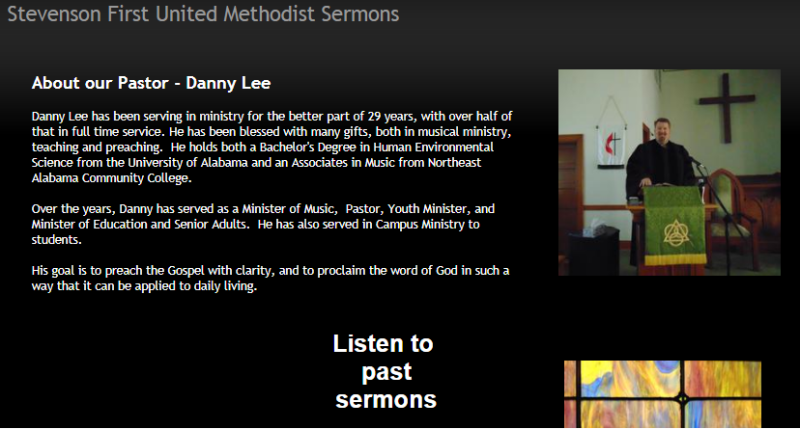 This page will help you find sermons that were recorded live during our services. Some contain music, some do not, but hopefully all will have something that will help you on your spiritual journey. 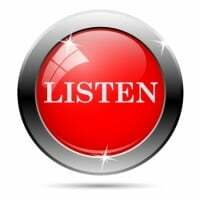 For all other sermons, please click here!